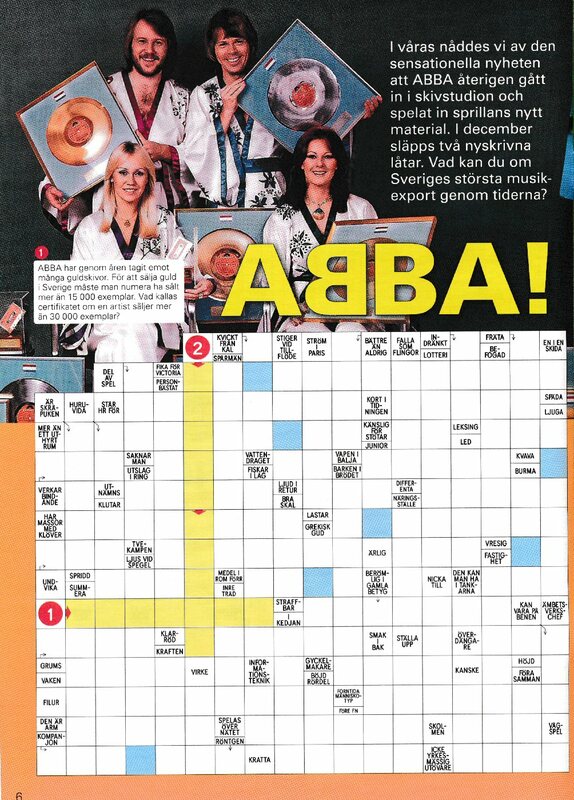 The Christmas edition of the crossword magazine "Julkryss" in Sweden features two pages devoted to ABBA. 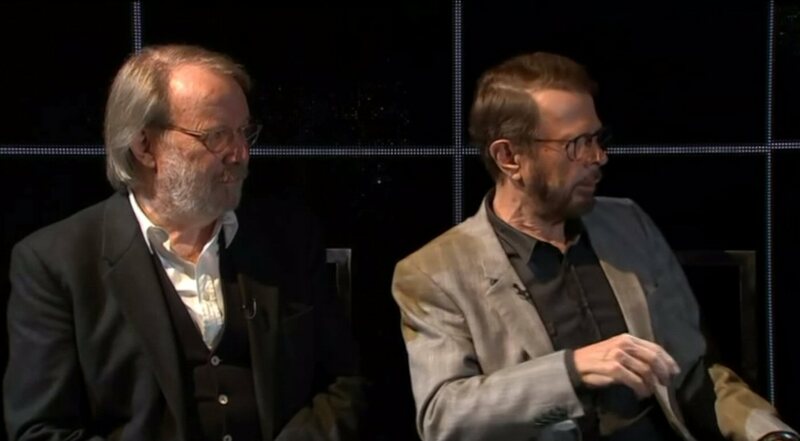 In France ABBA is celebrated by a new book "ABBA cèdaire" (ABBA dictionary) written by Jean-Marie Potiez. 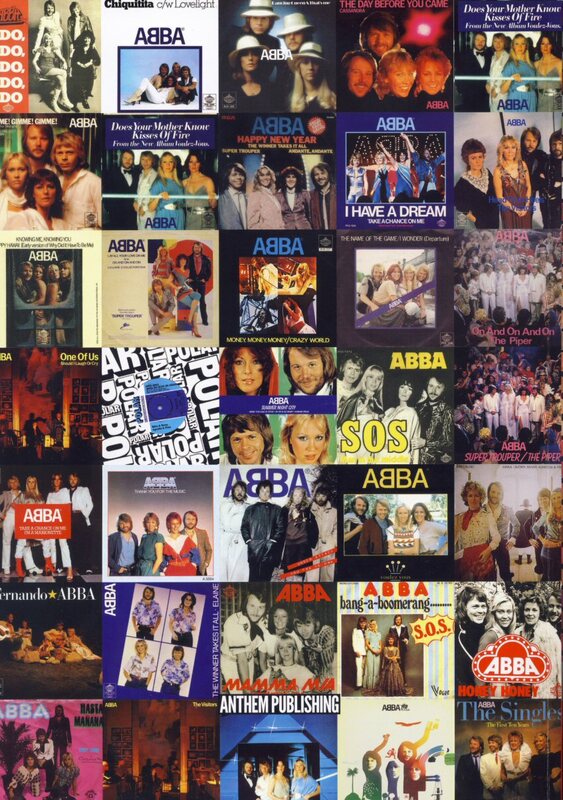 The French quarterly "Retro" released a 98-side-special devoted to ABBA (April-June 2018). 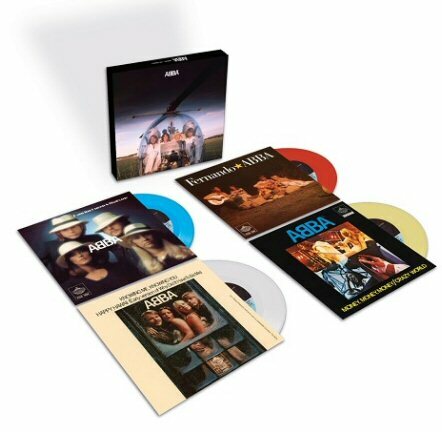 New 2-CD compilation entitled "After ABBA" can be purchased at ABBA The Museum. 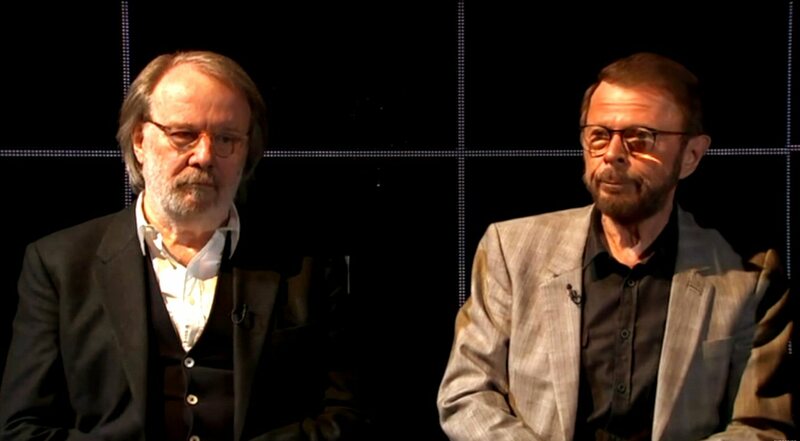 It contains 37 songs/compositions created by the ABBA members after 1982. 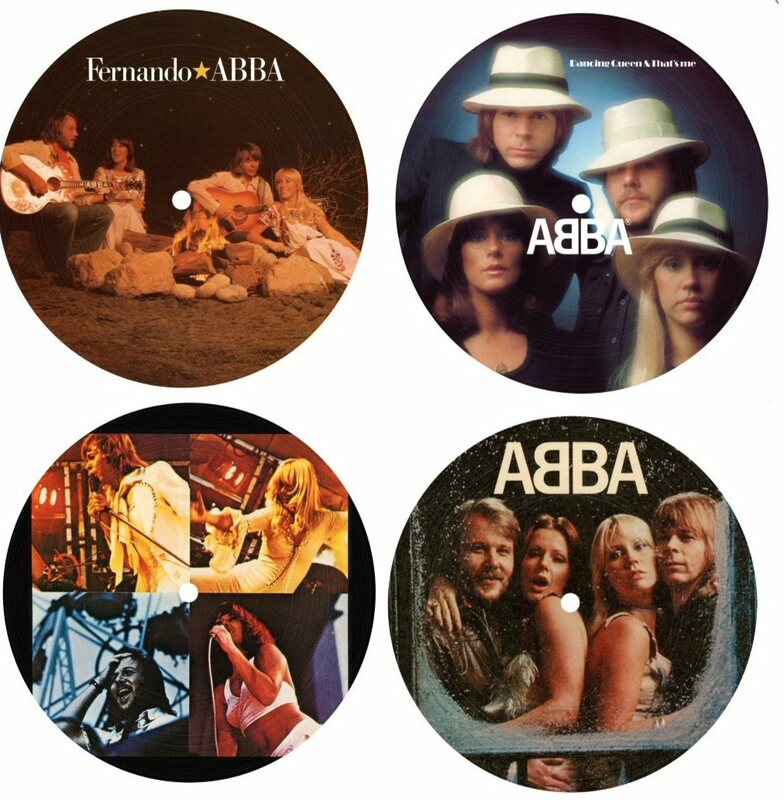 Among the hits - 8 performed by Agnetha and 8 performed by Frida as well as Björn & Benny's compositions for Gemini, Ainbusk Singers, Chess, Kristina från Duvemåla and Benny Anderssons Orkester and many more. Same rarities are included as Frida's lastest recording of "Andante Andante" and some other songs released only as singles or on other artists records. Definitely very nice album. 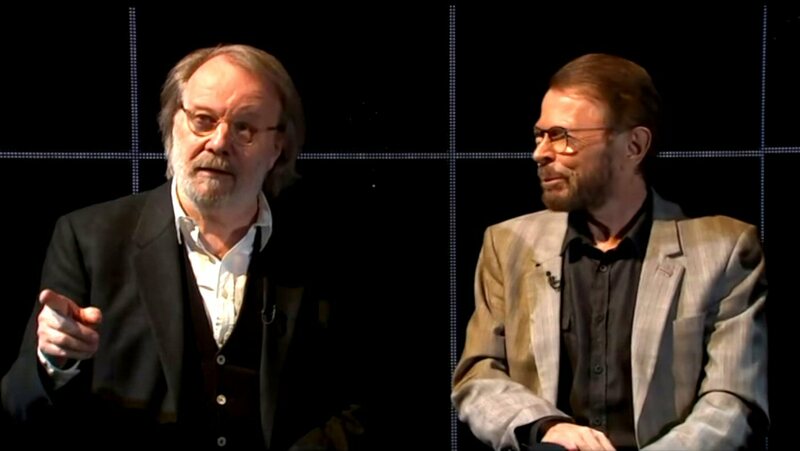 Björn and Benny were in London at the end of April 2018 to promote a new premiere of the musical "Chess" at the Coliseum Theatre. 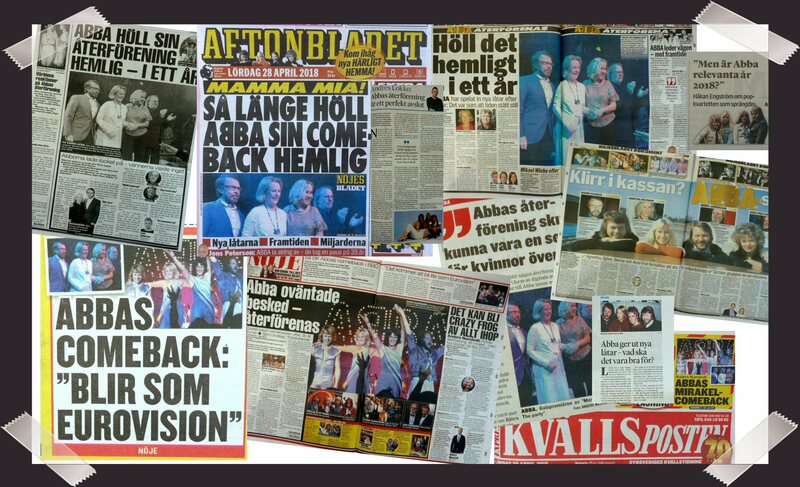 They talked about the new ABBA songs. According to Benny "Don't shut down" is a typical pop hit and "I still have faith in you" appears to be a bit "different". 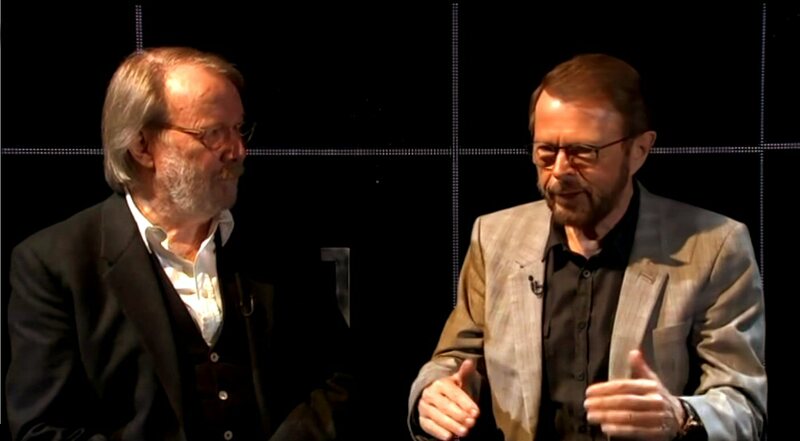 Björn says: It is difficult to say what kind of song it is. 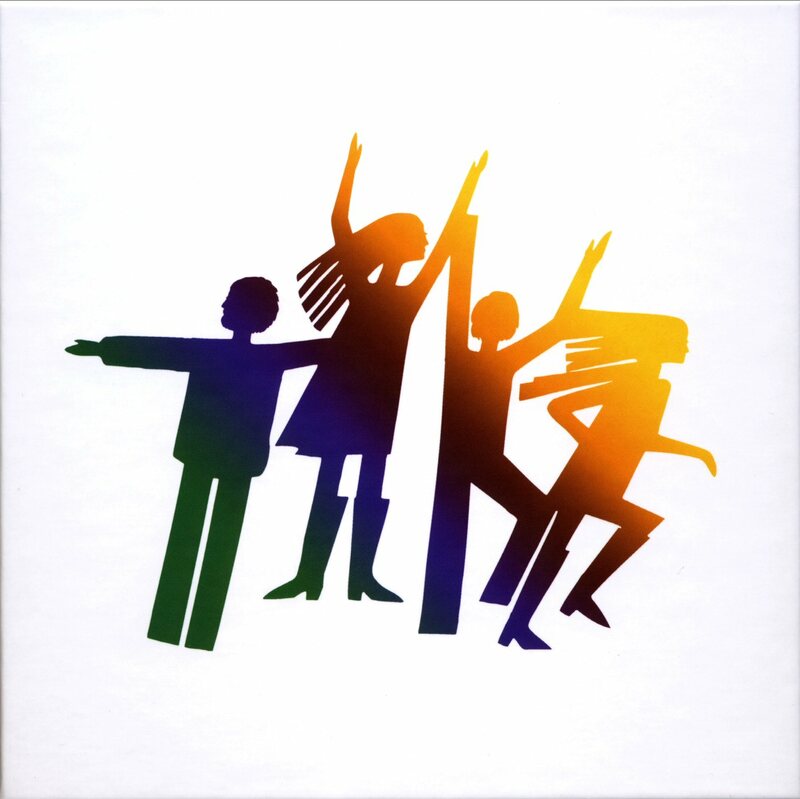 It is 6/8 part-time, so it is impossible to dance to it. 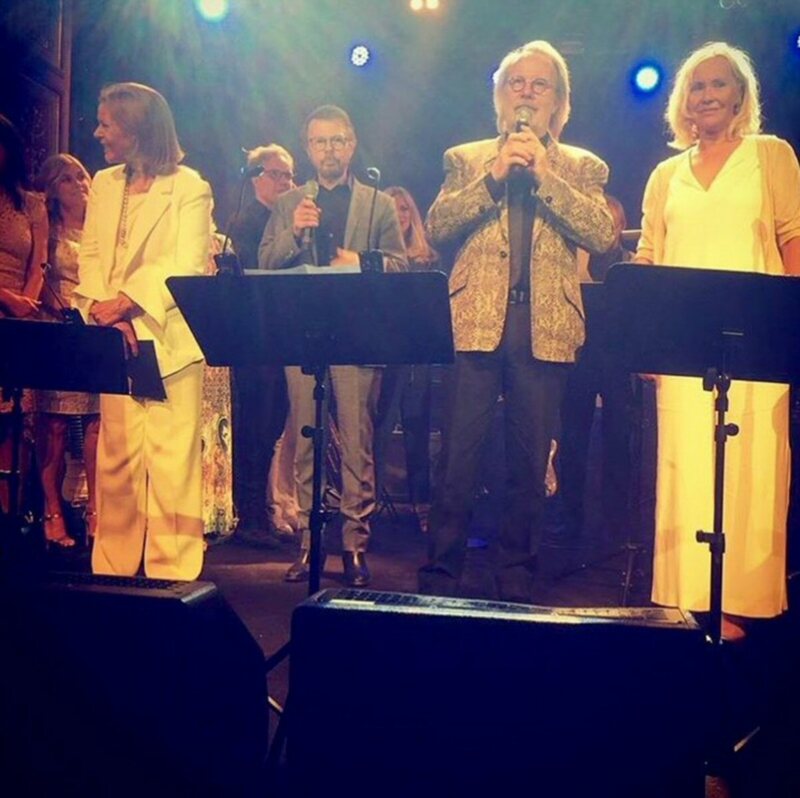 ABBA recorded two new songs in June 2017. The songs are: "I Still Have Faith in You" and "Don't Shut Me Down" and the first one will be performed on NBC and BBC TV show in December 2018. 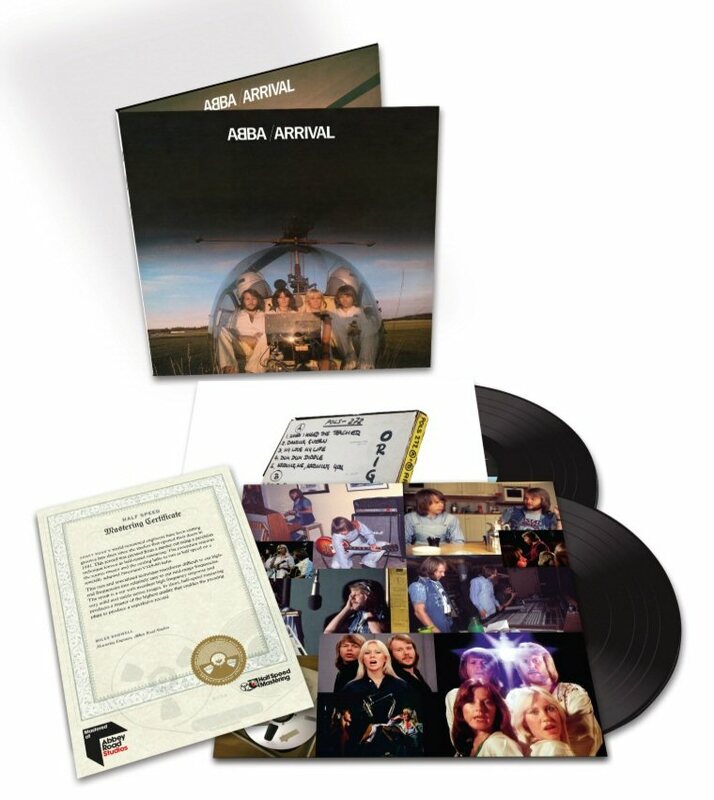 The 40th anniversary of ABBA The Album was celebrated by releasing on November 3rd, 2017 a half speed mastered 2 LP, 3 picture discs and a boxset with 3 coloured 7" from ABBA The Album. 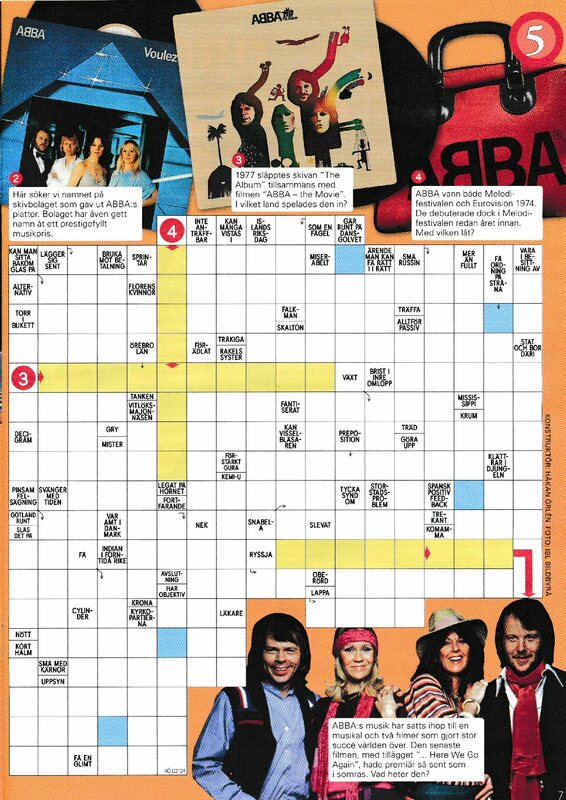 ABBA is featured in the French magazine "Retro" in October 2017. 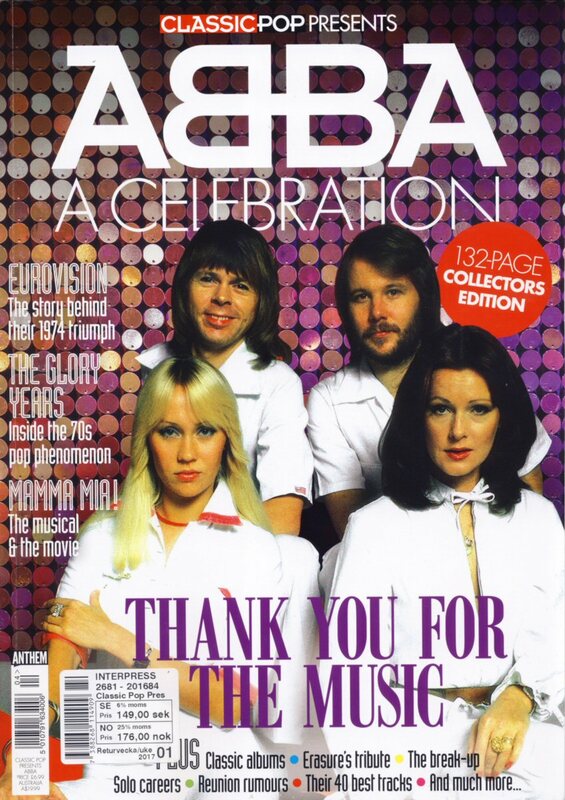 The 132-page special takes an in-depth look at one of the biggest pop bands in music history, from their early days in Sweden and their breakthrough as winners of the 1974 Eurovision Song Contest through to their years as one of the world’s best-selling acts in the 1970s. Available now in Ireland, in stores in Europe, the USA and Australia and the rest of world in November 2016. 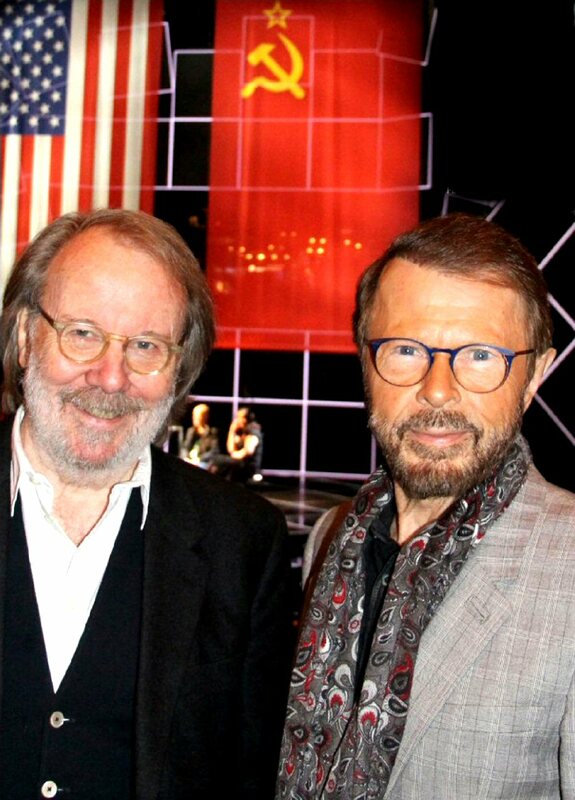 A big party celebrated the 50 years of collaboration between Björn and Benny was held at "Berns" in Stockholm at the beginning of June. Lots of artist performed B&B compositions on stage. Agnetha and Frida performed live "The Way Old Friends Do". 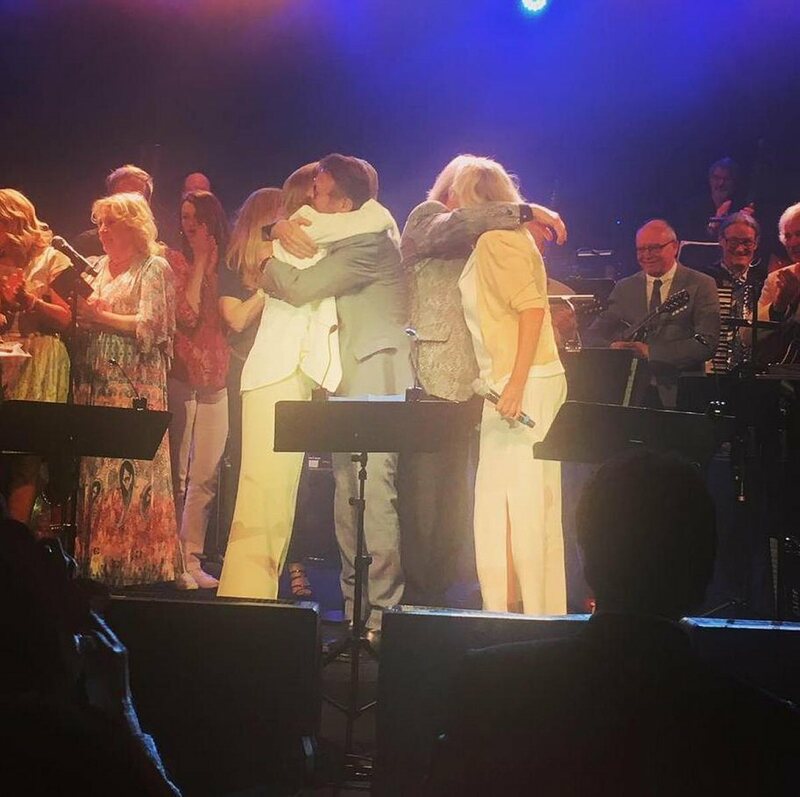 After the performance all former ABBA members appeared together on stage.